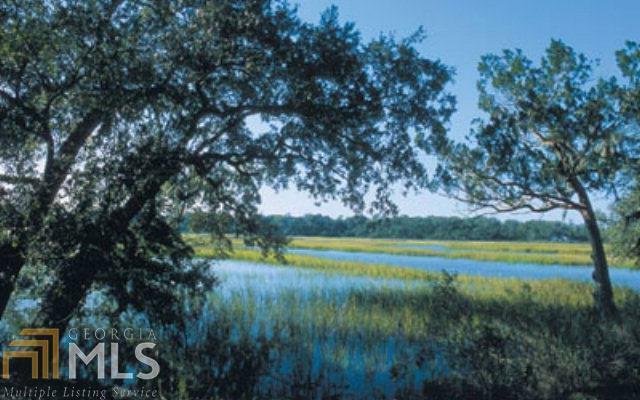 Over 1 acre Marsh view lot at a great price! Located in the Village at Coopers Point. 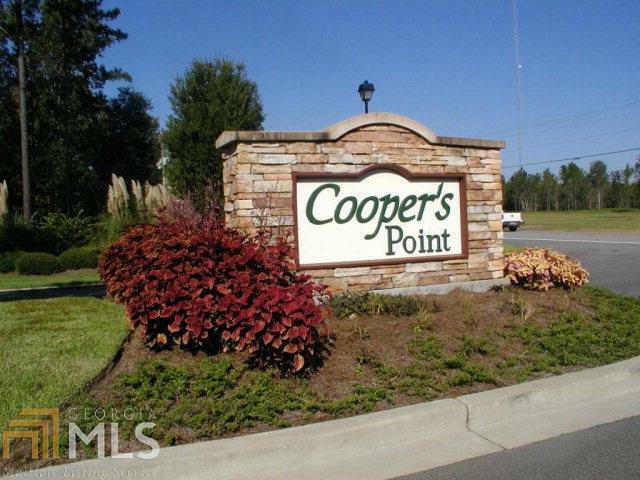 Community pool is just a short walk away and a golf cart ride away from the community deep water dock and clubhouse. Restaurants and marinas of Shellman Bluff are just down the road or close by in your boat. Coopers Point also features an award winning golf course. Listing provided courtesy of Berkshire Hathaway Homeservices Hodnett Cooper Re. © 2019 Georgia Multiple Listing Service, Inc. All rights reserved. Information Deemed Reliable But Not Guaranteed.